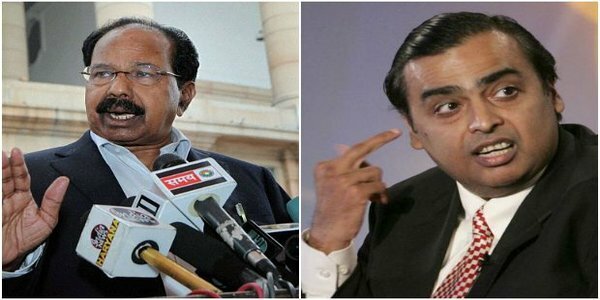 New Delhi: President Pranab Mukherjee imposed President’s rule in Delhi on Monday and accepted the Arvind Kejriwal government’s resignation. The Legislative Assembly will be kept in suspended animation. 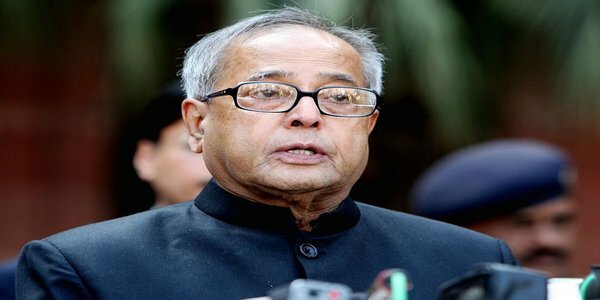 “The President, on the advice of union cabinet, has imposed President’s rule in Delhi. The resignation of Arvind Kejriwal, chief minister of Delhi, along with his council of ministers, has been accepted by the President with immediate effect,” said the press release issued by Lt. Governor Najeeb Jung’s office today. Making a suo moto statement in both Houses of Parliament, Home Minister Sushilkumar Shinde said following a factual report sent by Lieutenant Governor Najeeb Jung, the Union Cabinet had recommended imposition of President’s Rule in Delhi. 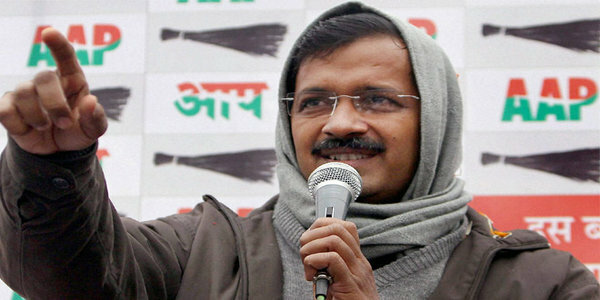 “The Hon’ble President has accepted the resignation of Arvind Kejriwal, Chief Minister of the GNCT of Delhi and his Council of Ministers and also approved the imposition of President’s Rule while keeping the Legislative Assembly in suspended animation,” he said in identical statement made in both Lok Sabha and Rajya Sabha. Shinde said the Council of Ministers of the Government of the National Capital Territory of Delhi tendered its resignation on February 14. 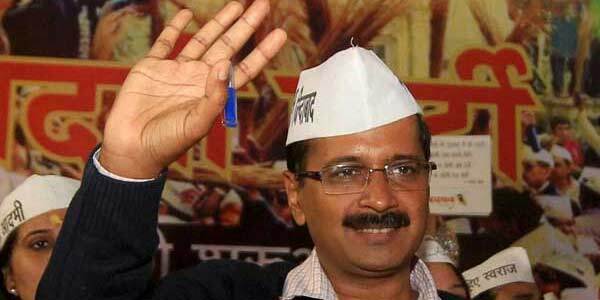 The resignation of the AAP government came after it failed to introduce the Jan Lokpal Bill for the consideration of the Legislative Assembly. “The bill was a finance bill and necessitated prior reference to the Central Government by the Lieutenant Governor which procedure had not been followed by the Government of NCT of Delhi,” Shinde said. According to a statement issued by the LG office, the President will now act through the Lt Governor for administering the National Capital Territory. “In exercise of the functions and powers assumed by the President… It shall be lawful for President to act to such extent as he thinks fit through the Lt Governor for administering National Capital Territory in accordance with the provision of Article 239 and Article 239AA,” the statement said. Jung had sent a report to the President on the political situation in Delhi in the wake of resignation of the Aam Aadmi Party Government. He had also forwarded the resignation of AAP government to the President along with the report. The AAP government had recommended to the Lt Governor to dissolve the Assembly and hold fresh elections.